The KMC XD Series XD222 Enduro Beadlock is a true beadlock wheel and is for off-road use only. 17x8 Blank / 108-140 +25 XD2227800M525 $454.00 37.17 Lbs -->> Call or email for special deals! 17x8 Blank / 135-170 +25 XD2227800L525 $428.00 25.5 Lbs -->> Call or email for special deals! 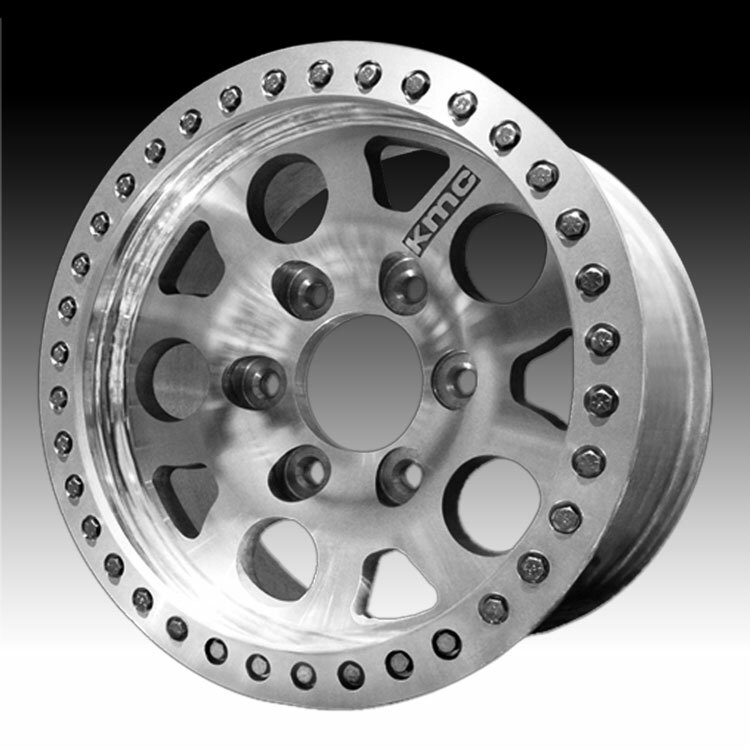 17x8.5 6x139.7 0 XD22278560300B $291.00 29 Lbs -->> Call or email for special deals! 17x8.5 Blank / 114-170 0 XD2227850M500 $460.00 27.04 Lbs -->> Call or email for special deals! 17x8.5 Blank / 114-170 0 XD2227850L500 $460.00 27.04 Lbs -->> Call or email for special deals!